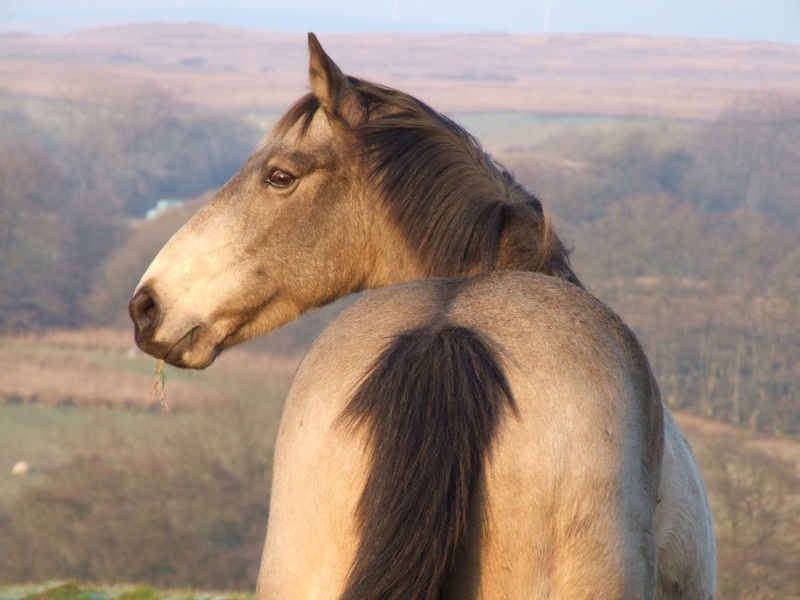 Millie had previously been a sucessful show hunter mare before being retired to the broodmare band. 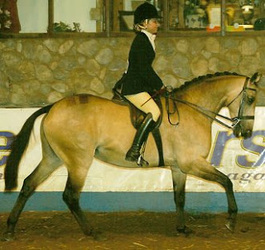 In 2007 she produced a perlino colt by Burnock Exclusively Done. 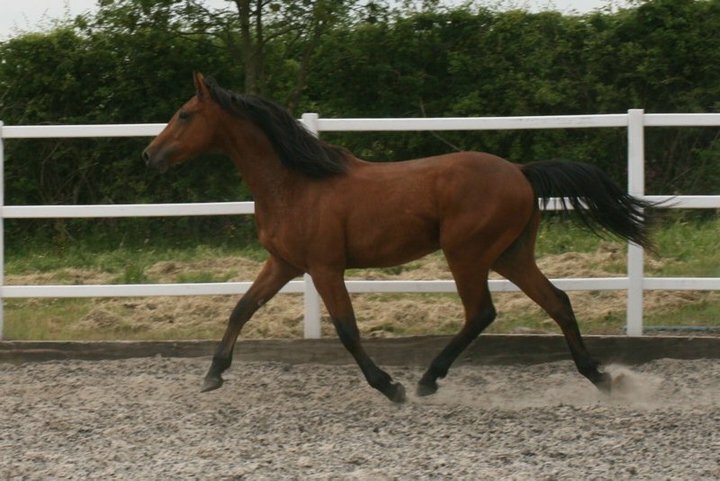 Named Burnock Unique he has been sold to Bazaar's Stud to stand as a stallion. In 2008 she produced a bay colt by Burnock Exclusively Done. Millie has been sold with her 2008 foal Chamfron Monte Carlo to Karen Paton at Meikle Obney Stud in Perthshire. 2008 - Chamfron Monte Carlo, bay gelding.